First time when I’ve heard about Nassim Taleb’s books, I couldn’t help asking: why is this author so followed, read, and admired? Looking for the answer helped me discover amazing things about him: his books draw a lot of attention. Plenty of reviews, lots of readers ready to comment and debate on his topics – that kind of stuff can perfectly describe the landscape that Nassim Taleb’s books designed. Many things have changed since the beginning of the 21st century. 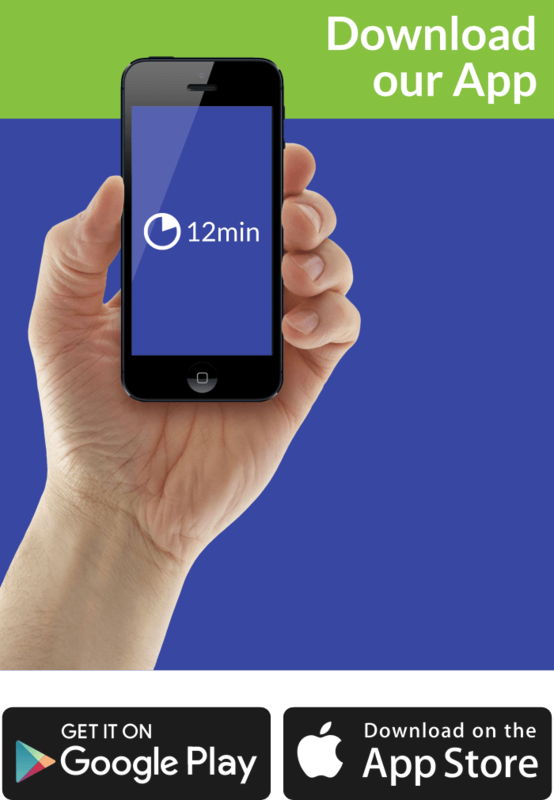 Randomness is our everyday thing; the new era brings a lot of excitement derived from the technology itself. Nevertheless, in the past couple of years, lots of books linked to certain segments of the economy, management, and finance, have been published; the readers are still looking for the breathtaking masterpiece. “Fooled by Randomness” is one of those books, which concisely illustrate the point of success. In this case, that point is called randomness. The important role of randomness explained by Nassim Nicholas Taleb deserves its place in our “bookshelf” as well. This book summary will support your business ideas if you understand- How random events affect your company (positively or negatively). These circumstances challenged me to discover his books for myself. Antifragile: Things that Gain from Disorder was my first interaction with his writing style. The Black Swan: The Impact of the Highly Improbable came after. And now I’m once again dealing with another great book – Fooled by Randomness: The Hidden Role of Chance in Life and in the Markets. 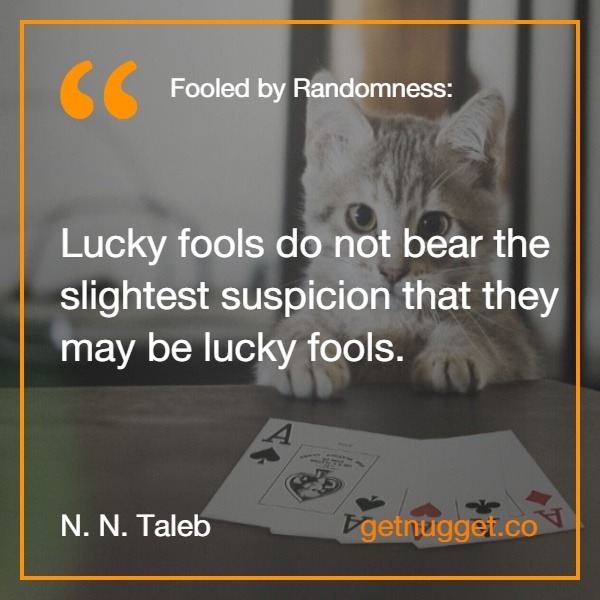 Who Should Read “Fooled by Randomness”? And Why? Randomness is not a theory, nor is it a concept. Randomness is world’s ability to create unpredictable events, occasions, occurrences, situations, collapses and so on. Do you want to be happy? – Are you a superstitious person? The answers you give to these questions can determine every outcome out of any decision that you’ve made. Superstitious persons are victims of the past; they are sometimes even paranoid. Thinking about the future is not going to help you either. Taleb targets anyone ready for a change, and willing to expand its knowledge of randomness. Some investors have even declared – this book should have been written in the 90s! 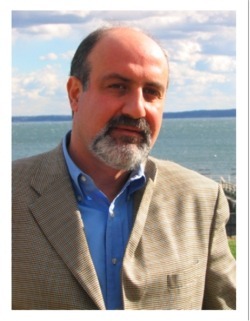 Nassim Nicholas Taleb was born in Lebanon in 1960. He is a well-renowned an American-Lebanese essayist, philosopher researcher, capable trader, and financial adviser who works in the United States. He is also a polyglot who fluently speaks even five different languages: English, Arabic, Italian, French, Spanish. However, Taleb is also capable of reading classic Greek and Latin scripts. At this present moment, he is Dean’s Professor in the Science department at the University of Massachusetts. 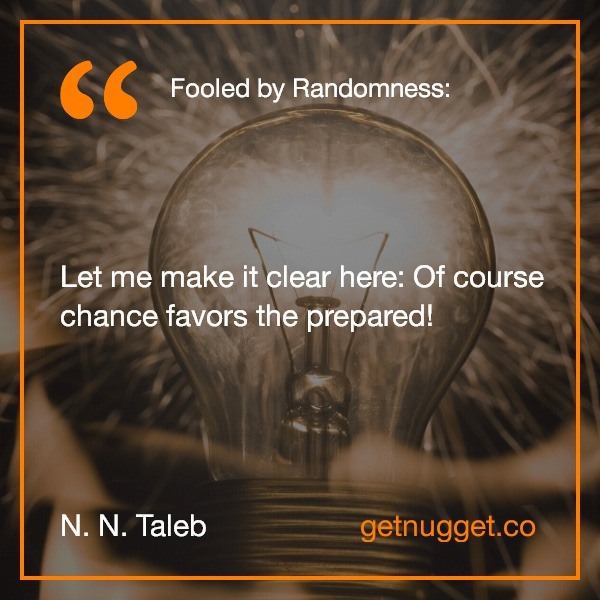 Taleb underlines the effect of randomness in every situation. If, while reading this review, you’re still wondering – as I was a few months ago – who Nassim Taleb is, allow me to share with you a few clues about the author. Nassim Nicholas Taleb is a full-time essayist, focused especially on practical and philosophical problems with a chance, luck, and probability. He’s published close to 45 academic and scholarly papers, on topics ranging from statistical physics to international affairs. His books have been translated into over 35 languages. Getting back to our “sheep”, I intend to focus my review on 3 main directions: the structure of the book; the main idea; and the most important things you should take away from it. The book is split into 14 chapters and is written in a casual, funny manner. Chapter 1 – Nassim Taleb approaches the luck role in our life. It seems that luck plays a huge role in deciding the wealth of an individual. And if you wonder whether the past can be a pattern for the present or the future, Taleb has also an answer for this: the past isn’t an indicator of the future, and luck never has a bias. Chapter 2 – How can hard work influence the future? When success has nothing to do with hard work, it’s all about a game of probabilities. This chapter is filled with illustrative examples that will help you to better understand the relationship between luck, hard work, and long-term success. Chapter 3 – The Monte Carlo techniques of simulations are at the core of this chapter. To be more specific – its superiority over the past analysis, which can’t provide us with the complete picture of how things can go wrong. Chapter 4 – Markets are ruled by randomness. In that case, using analysis can be a waste of time, but simulations can mean a lot. Chapter 5 – It’s risky to overestimate the accuracy of your beliefs. Just because you were right in the past doesn’t mean you’re right in the present. Have a backup plan for when things aren’t going in the right direction. Chapter 6 – the main idea of this chapter can be described in one key sentence: median induces asymmetry in thinking and can be countered. Chapter 7 – What’s good for decisions and bad for risks and exposure? Turning back to his black swan philosophy, Nassim Taleb underlines the fact that statistics are good for making decisions but not so good for managing risks and exposure. Chapter 8 – Here, Taleb completes the theory from the previous chapter with a new concept: “survivorship bias”. You’ll find a great illustration of this concept in the next chapter, Chapter 9, where Taleb gives examples of people who applied a certain strategy and failed. Chapter 10 – Life is non-linear. Despite the fact that a sentence like this sounds more like a truism, Taleb’s explanation of it is complex and beautifully related to the market topic. Chapter 11 – The glass-half-empty vs. glass-half-full debate seems to come to the frontline again. In fact, Taleb provides us with an interesting example of how we are tempted to approach things. When a cancer patient is told he has a 72% survival, he is an optimist and doesn’t dwell on the other 28%. I’ll let you discover the rest of the story in this chapter for yourself. Chapter 13 – From this point on, you get closer and closer to the solution of not being fooled by randomness. The prerequisite of this part: humans aren’t naturally programmed to give up emotions and rely only on numbers. Chapter 14 – Do you know what Kaizen means? If not, read about it in this chapter. To give you a small preview, I’ll only tell you that it means gradual improvement in slow steps. Sadly, the world doesn’t focus too much on randomness. We still underestimate the power of unwanted events. Not only that the people misjudge the effects of randomness and have a shallow understanding of the entire term, but they also consider it useless. Perhaps someday everyone will learn how probability affects your reality. Russian roulette is synonymous with craziness; some wealthy traders are just like that. You can see all signs of wealth on them, but the odds tell us that in a long-run they’ll lose big. As a matter of fact, the truth is, even scarier than Russian roulette; some players rely on odds because not that often a player is killed by the fatal bullet. The same thing occurs in the real-world, just because random events occur infrequently doesn’t mean that you should discard them. Being fooled by randomness? – Some people simply don’t buy it. According to them, it doesn’t seem logical that randomness can so easily deceive a person; consider today’s advanced technology and programs that can create texts by randomly selecting phrases from sources. It is funny, but these documents can easily fool anyone about their relevance and uniqueness. There are several reasons why you should read this book: you’ll enjoy the writing manner; the topic; the philosophical approaches; etc. Start reading, and choose for yourself. Written in an easy-to-understand transparent style, “Fooled by Randomness” inspires people to take hold of the today’s complexity and make it accessible to everyone. So, how to achieve that? Taleb advises its readers to realize the difference that exists between luck and skill, afterward a person can gradually become a true flexible master.